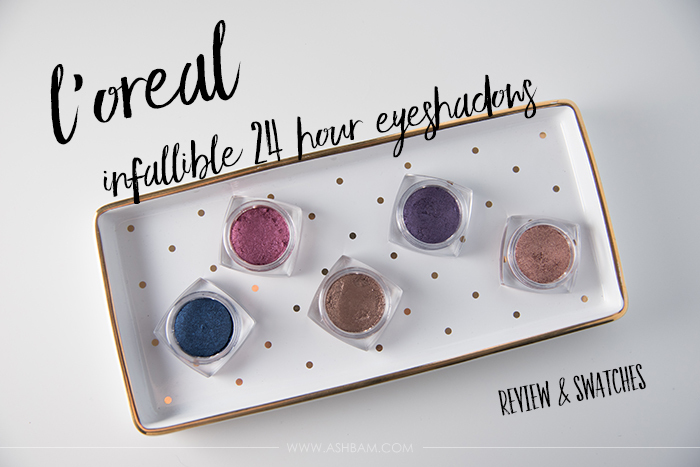 It took me far too long to discover the L’Oreal Infallible 24 Hour Eyeshadows. These little pots really pack a punch and after falling in love with one I had to go pick up four more! There are 24 shadows in total on the L’Oreal site, though there’s currently only 13 available at Ulta. 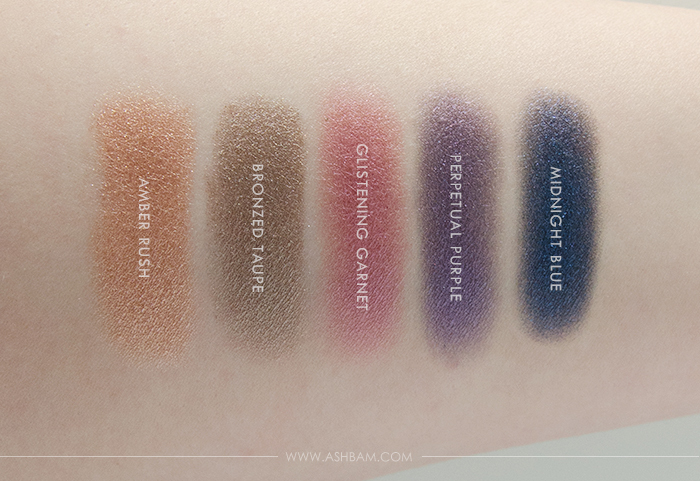 I picked up the shades: Midnight Blue, Glistening Garnet, Bronzed Taupe, Perpetual Purple and Amber Rush. 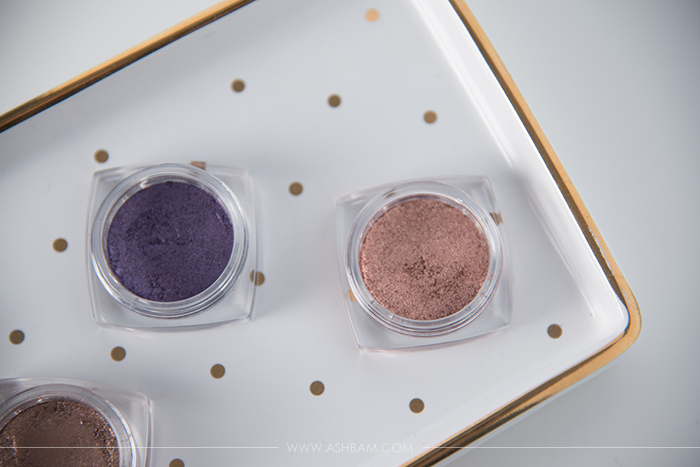 They’re considered a powder and cream hybrid and I’d also say it a pressed pigment. There’s actually a little round piece inside to keep the shadow pressed nicely into the pot. They claim that these are fadeproof, creaseproof and waterproof. While I can’t say exactly if they’re waterproof, they definitely are fade and creaseproof. 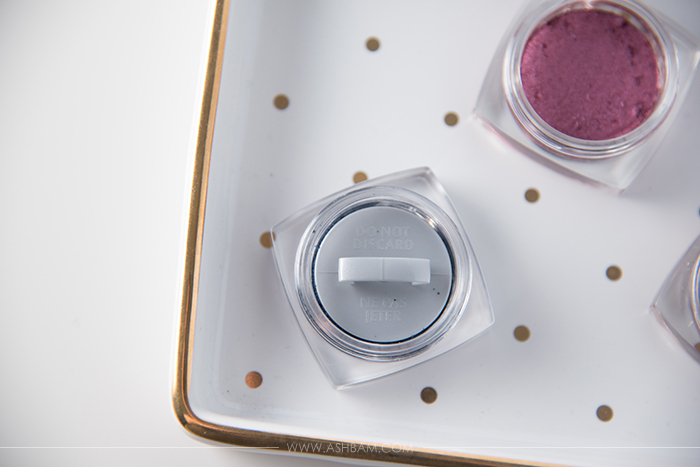 Now I did use an eye primer, thanks to my oily eyelids most shadows will crease on me so I find it easier to test things that way. 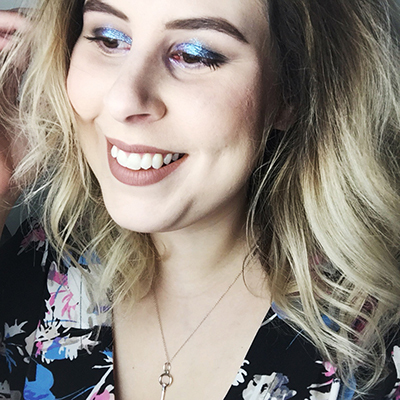 (I use the $6 Milani primer if you’re curious.) Back to the point, the color stayed vibrant all day and I didn’t experience any creasing at all, even with the darker shades! I did have a tiny amount of fall out when applying, but not too much. However I noticed on the darker ones I had some fallout throughout the day. As for blending again the lighter shades were no problem, but Midnight Blue and Perpetual Purple were a bit tougher to blend. I suggest applying them both dry and wet. 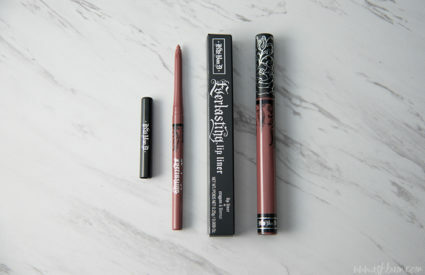 I first put them on dry and it was really easy to pack on the pigment. But then I spritzed my brush with setting spray and it just added a little more punch to the color. 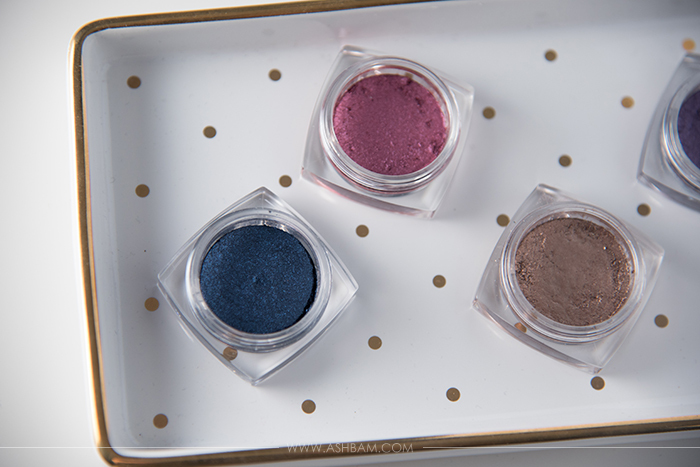 Have you tried out the Infallible Shadows? 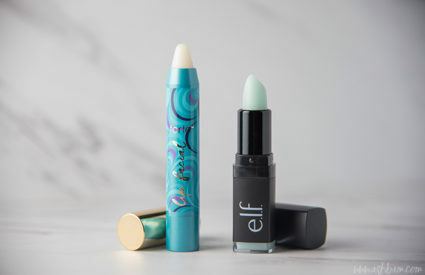 Any other shades you think I should try? I love these things SO much! 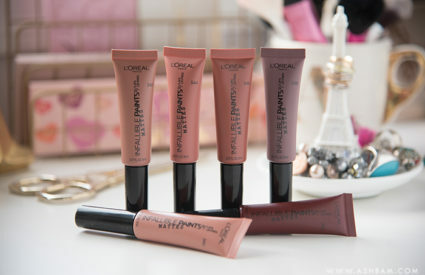 I do apply them with a damp brush with some Mac Fix+ and don’t have any problems with fall out! I was also late discovering these fantastic shadows! I’m not sure how I don’t have Bronzed Taupe yet, but your swatch convinced me that I need it.